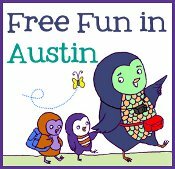 FreeFuninAustin.com is the go-to site for fun-loving families on the hunt for local adventures! Updated daily with the scoop on free plays, free concerts, free puppet shows, free food, playgrounds, parks, splash pads and more - Free Fun in Austin will show you just how crazy fun our city can be! BabyEarth, the leading baby products retailer and specialty store, gives you instant access to everything for baby's world. From innovative hard-to-find breakthroughs to tried-and-true trusted classic, we have the selection, service and competitive prices you deserve. Shopping for baby products should be fun, not overwhelming. That's why we’re dedicated to providing you with superior customer service every step of the way. BabyEarth promotes a healthy safe world for your family by offering a large selection of eco-friendly items that make going green as easy as 1-2-3. Love N Learn at Home is an online curriculum for moms and dads to use with their babies, toddlers, and preschoolers! Nannies from the Heart and its team of professionals have been the trusted experts in finding nurturing and dependable nannies for Austin families since 1998. Our team provides the personalized support you need to ensure peace of mind, and we provide service above and beyond the unreliable maze of classified ads and online nanny searches. Tell~Show~Learn is an activity group to teach parents and their children to grow, love, and learn together in diverse ways! Whether you are a parent seeking a good music school for your child or an adult music lover who wants to learn how to play a musical instrument, you have come to the right place. The Pfluger-Rock School of Music offers private, weekly music lessons in a clean, safe, fun, and family oriented environment. Since 2000, we have taught thousands of students from the Pflugerville, Round Rock, north Austin and Hutto communities. Our experienced and enthusiastic staff of degreed music instructors teach lessons in Guitar (acoustic and electric), Piano, Electric Bass, Drums, Voice, Violin, Flute, Saxophone and Trombone. We offer each student an environment that inspires them to learn in a musical community that shares their love of music. 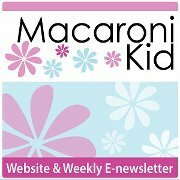 Local to Austin, Jack And Jill Nanny Agency places full-time, part-time, temporary/summer, and shared nanny placements. Choosing the right nanny is one of the most important decisions you will make. We understand with all the other responsibilities you have, trying to find an experienced, educated, loving nanny on your spare time can be an overwhelming task. 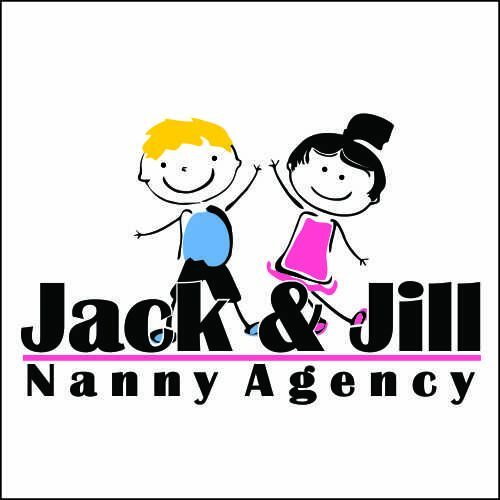 Jack & Jill Nanny Agency is dedicated to providing families with peace of mind and an overall stress-free experience in their search for a nanny.